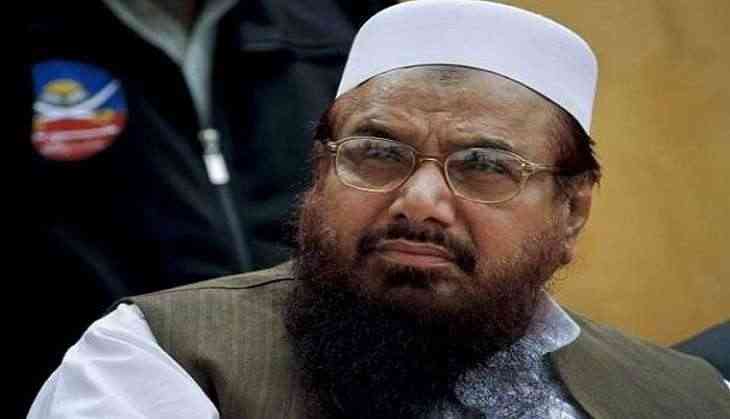 The Punjab government has issued a notification to extend the house arrest of Jamaat-ud-Dawah chief, Hafiz Saeed, and his four aides for two more months. The Jamaat-ud-Dawa (JuD) chief and four others has been under house arrest since January 31 this year for their alleged involvement in activities prejudicial to peace and security. His detention had been extended for three more months in April. On the recommendations of Ministry of interior, the Punjab Government Home Department has issued a notification on July 28 "keeping in view the expected release of the said activist and other leaders of the said organisation, workers of the organisation have planned to spread chaos in the country." The notification, signed by Punjab Additional Chief Secretary (Home) retired Major Azam Suleman, further reads that "on release, Saeed is likely to glorify his activities for the said organisation and continuation of his activities are likely to create unrest in public,"the Dawn reported. It further states that "the said activist is continuous threat to the peace and tranquility, upon release." On January 31, Saeed and his four close aides - Abdullah Ubaid, Malik Zafar Iqbal, Abdul Rehman Abid and Qazi Kashif Hussain) were placed under house arrest by the Punjab government for 90 days under the Anti-Terrorism Act 1997.Afterwards, their house arrest was extended for another 90 days, and now expired on July 27 last month.